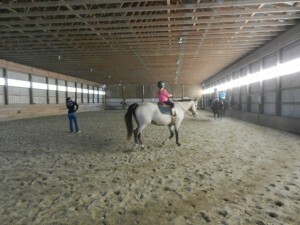 Lessons are available for beginner riders to professional riders. There is no age limit. 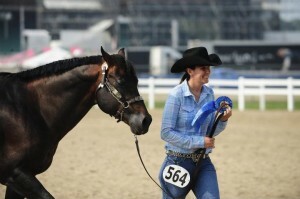 Beginner riders will learn how to care for a horse, groom, tack and ride in the discipline of their choice. 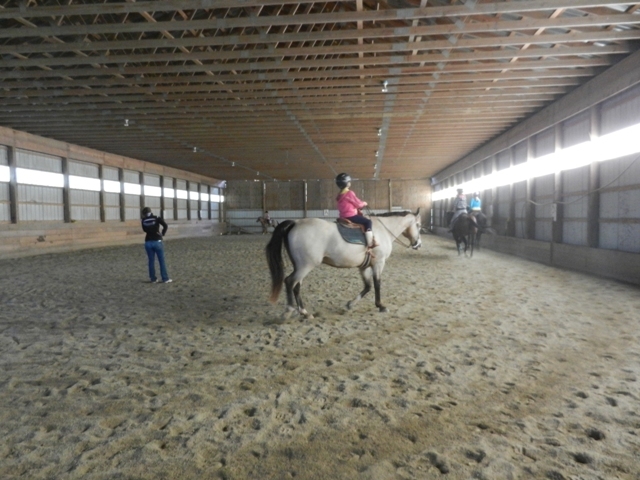 You will love the gorgeous views of Milton, Vermont while horseback riding outside. *Lessons are available everyday. We teach 7 days a week from 7:00 am – 7:00 pm! Please contact us to schedule your lessons. *24 hour notice is required for cancellation or you will be charged for the lesson*.